Jens Lekman at the National | Night and Day | Style Weekly - Richmond, VA local news, arts, and events. Sweden’s Jens Lekman almost married his best friend for the citizenship benefits. Then he went through the worst breakup of his life — with someone else. Then he wrote an album about it all, aptly titled, “I Know What Love Isn’t,” released in September. Lekman established himself as an indie-pop darling with his 2007 hit album, “Night Falls Over Kortedala.” Both Pitchfork and Paste listed the album among their top albums of the 2000s. Influenced by such acts as Jonathan Richman and Belle and Sebastian, Lekman has been compared to artists such as the Magnetic Fields and David Byrne. In its short time out, the new album has received rave reviews from numerous media outlets including Pitchfork. 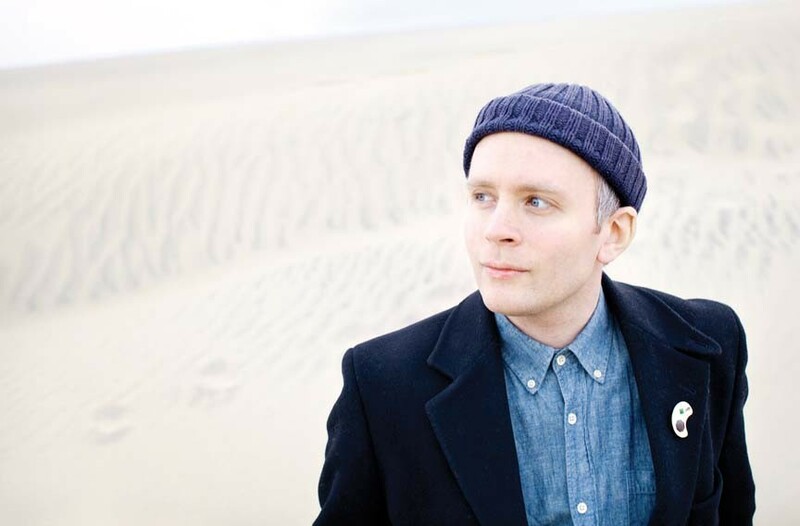 Jens Lekman performs at the National on Saturday, Oct. 13, at 8 p.m. $20-$25. thenationalva.com.